Though he is not as prominent of a figure as Paul in the Bible, Barnabas stands out significantly and leaves an indelible imprint on the heart. As the apostles grew to know him, they became struck by his virtuous character. Unassuming, selfless, generous, cheerful, dependable, responsible, motivating, and encouraging are only a few adjectives that describe this remarkable servant of the Lord. 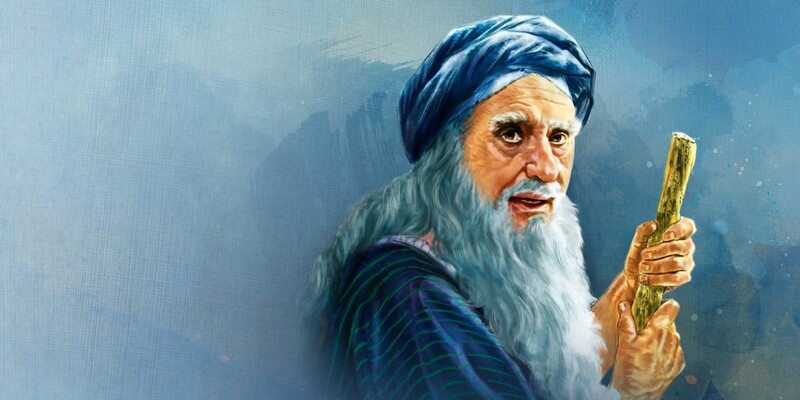 Not only did he travel the known world preaching the gospel, but he also ministered to his brethren in a powerful way. In Acts 15:25 he and Paul together are referred to as beloved by the Church. This passage is rife with information about Barnabas. He was a Hebrew from the tribe of Levi, who lived in a gentile country. His given name was Joseph, a common Jewish name. And the passage says that the apostles nicknamed him Barnabas, which means "Son of Encouragement." Right there we are given a peek into the man, his nature, and his character. Pastor James of First Baptist Peddie Memorial Church concludes "The word "encouragement" is closely linked to the Holy Spirit, who is known as the Comforter (Counselor, Helper, or Advocate in various translations)." All of those labels aptly describe Barnabas' role in the Church, and as a friend. The first documented act of Barnabas was the selling of a property he owned and brought the money to the apostles. This passage comes in the context of the believers sharing their resources so none would be without necessities. They lived, worked, prayed and worshiped together with one mind and one heart (Acts 4:32-35). Barnabas is specifically named as an example of one of the generous men in that group. He was selfless, caring, and eager to be minister to the Church through his contribution. I am not sure why they name Barnabas as an example when others contributed as well, but by doing so we have to assume there was something special about Barnabas' generosity. 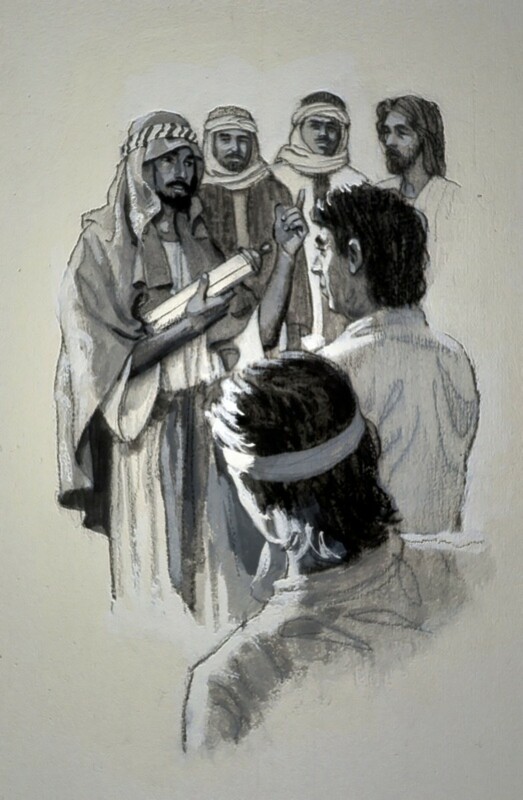 Barnabas takes new convert Paul before the Jerusalem council to convince them that Paul is truly converted. 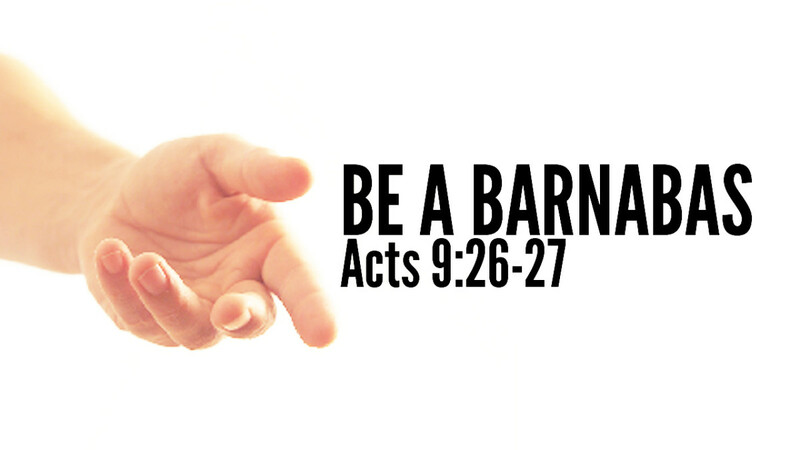 Barnabas' role as an advocate begins with his going to bat for Paul (Acts 9:26-30). As a former, vehement, and radical persecutor of the Church, Paul was now a new convert, having met Jesus Christ on the road to Damascus. The Bible portrays him after his conversion as a radically changed man, one whose former passion and zeal to rid the world of Christians had been transferred to a passion and zeal to preach the gospel. Soon after his conversion, the tables were turned, and Paul was now the one being persecuted. Fleeing to Jerusalem, he asked for an audience with the Apostles. They, being still afraid and unconvinced of his change of heart, would not see him. Enter Barnabas, the advocate. With Paul in hand, Barnabas took him before the Jerusalem Council and convinced them that Paul's conversion was authentic. Paul was then embraced into the fold and began preaching with them. Barnabas possessed and used the key to unlock the door to Paul's life of ministry. 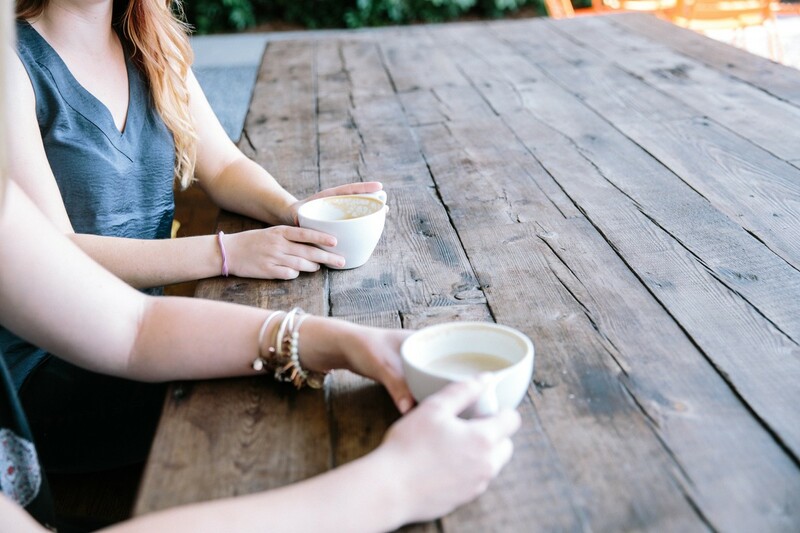 Paul's gratitude and trust ran so deep, that they eventually became partners in ministry. To speak, plead, or argue in favor of. Acts 11 is where Barnabas lives up to his name. The Jerusalem church sent him to Antioch where there was a great work being done by a contingent of believers who were winning the Gentiles to Christ. "When he arrived and saw this evidence of God's blessing, he was filled with joy, and he encouraged the believers to stay true to the Lord" (Acts 11:23). It seems noteworthy that Barnabas was filled with joy. He was overjoyed for the work God had done through these men of God, and this joy manifested as encouragement. He didn't pick apart their methods, tell them not to preach to gentiles, or take over the ministry. He simply said, "Stay true to the Lord." In other words, keep doing what you're doing as God leads you. Nice job. I am behind you." If the believers were a little apprehensive when Barnabas arrived from Jerusalem to check on them, the encouragement he gave them must have done their hearts good and spurred them on to continue their work. In Acts 11, Barnabas traveled a long distance to retrieve Paul and bring him back to Antioch, and thus their season of ministry together began. It must have spoken volumes to the Antioch brethren when he asked Paul to accompany him to Jerusalem with an offering for famine relief in Judea. It is quite telling that they trusted in his judgment to take Paul along on such an important errand. Over the years Barnabas and Paul traveled the world, boldly and fearlessly preaching and teaching the message of Jesus, suffering persecution courageously and patiently, and encouraging the saints wherever they found them. The Bible portrays Jesus as one who gave men another chance. Peter is a perfect example. The Bible shows this man that traveled and ministered with Jesus for three years, turning around and denying him three times. Jesus met him on the beach one morning soon after His resurrection, however, and encouraged him. Peter went on to be a great preacher. Barnabas did this very same thing with his cousin, John Mark in Acts 15:36-41). In Acts 11, Barnabas and Paul set out on their first missionary journey and invited John Mark at one point to join them. But at the first sign of persecution, John Mark turned and went home (Acts 12). Years later, Barnabas wanted to give John Mark another chance. The NKJ version says Barnabas was determined to take John Mark along on another ministry tour. Paul was vehemently against it because John Mark had abandoned them years before in Pamphylia. Their disagreement was so sharp that they parted ways. Barnabas and John Mark sailed off to Cyprus to minister there, while Paul chose another ministry partner named Silas and they went to Cilicia and Syria to strengthen the churches. Barnabas believed that God could still use John Mark and gave him another chance. Oh that we all had a Barnabas in our lives. I believe this was a pivotal moment for John Mark. 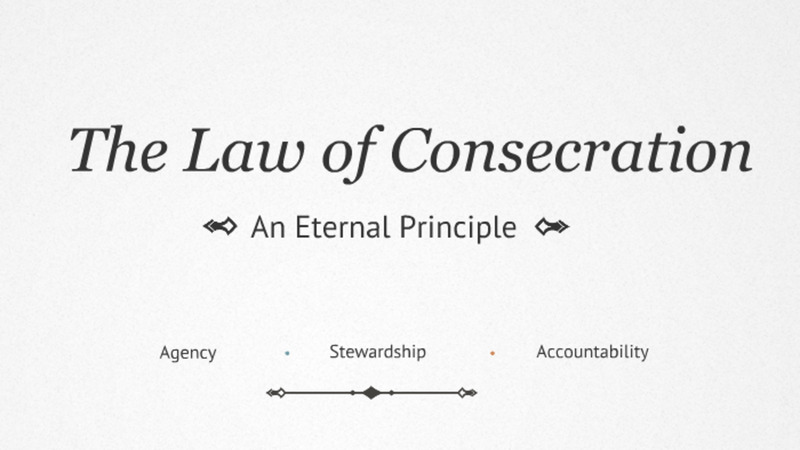 This kind of loyalty is most likely what encouraged John Mark on to be an effective minister of the gospel. I love what happens when we next hear about John Mark. 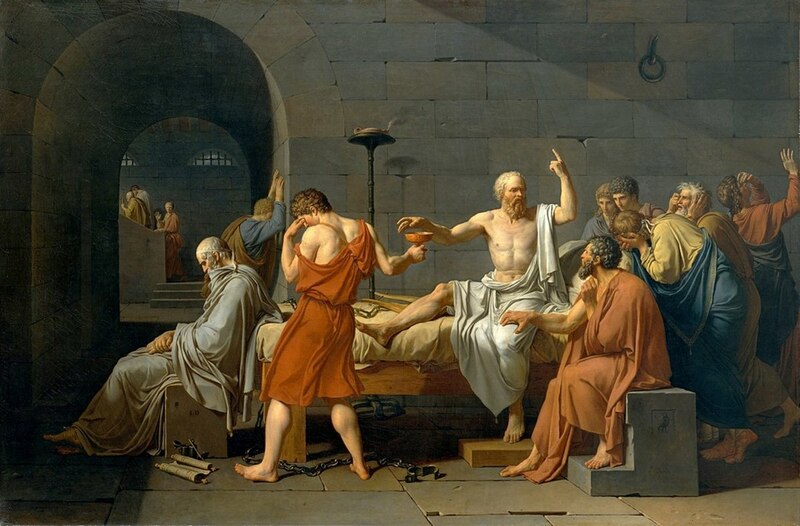 Paul to the Colossians says: "Aristarchus my fellow prisoner greets you, with Mark the cousin of Barnabas...These are my fellow workers for the kingdom of God who are of the circumcision; they have proved a comfort to me" (Colossians 4:10-11). 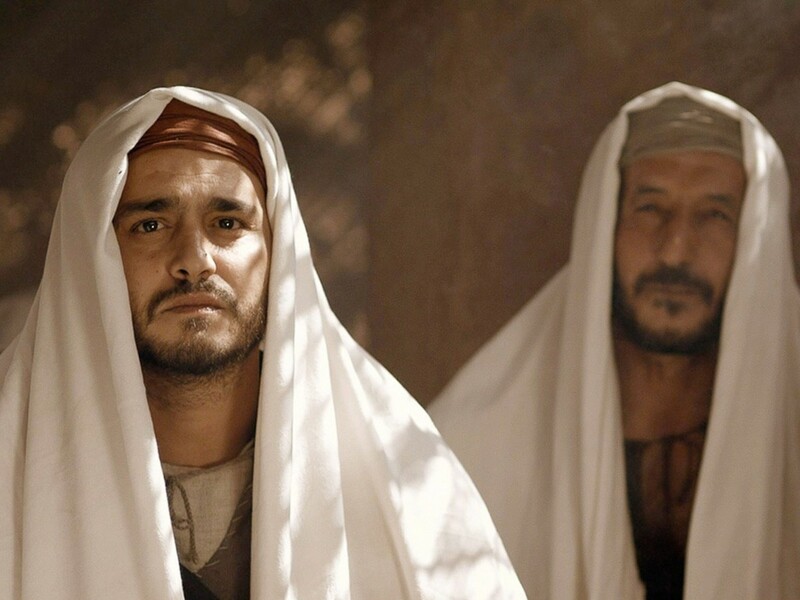 Paul tells Timothy, "Only Luke is with me. Get Mark and bring him with you, for he is useful to me for ministry (1 Timothy 4:11). Then, in Philemon 1:23-24 Mark is still mentioned as being a fellow laborer of Paul's. In 1 Peter 5:13 Peter calls Mark his son. Church history tells us that Mark (John Mark) worked closely with Peter and they were very good friends. 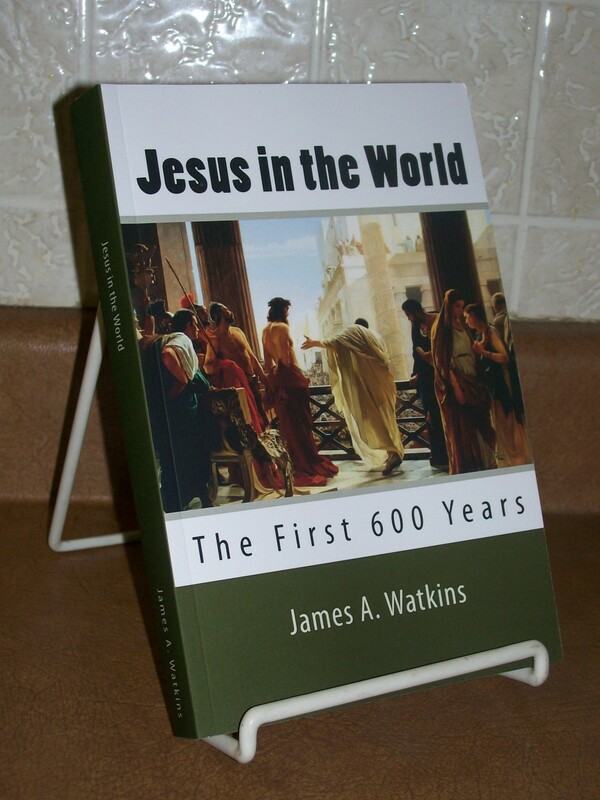 Church history also claims Mark as the author of the Gospel of Mark. Look at the impact Barnabas had on the life John Mark. Because Barnabas stood up for his cousin, John Mark was able to enter into an effective life of ministry. Imagine how John Mark's life would have been different if Barnabas had not believed in John Mark. God still could have used him, but who knows if John Mark would have felt too discouraged to return to ministry. Barnabas built him up, where Paul wanted to discard him. Barnabas was also a gifted teacher and prophet (Acts 11:25-26,13:1). 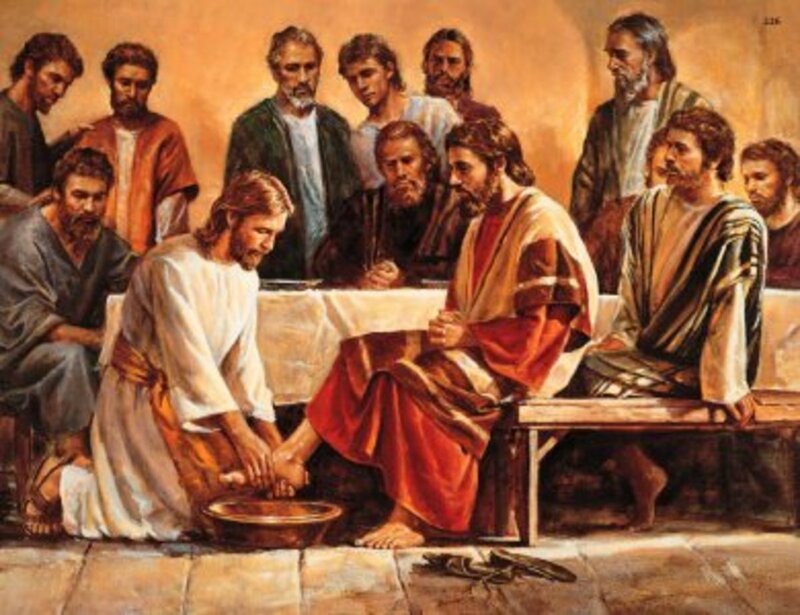 He was trusted with many big responsibilities by the Jerusalem church as seen in Acts 11:22. As mentioned before, in Acts 11:30 the church at Antioch entrusted him to take the relief offering to Judea and to choose a trusted brother to accompany him (Paul). The Holy Spirit set Barnabas and Paul apart to the work God called them to do (Acts13:2). He was persuasive in his teaching and preaching (Acts 13:43). He was bold (Acts 13:46). Worked to support himself (1 Cor. 9:6). Are You Willing To Be a Barnabas? Do you have, or have you ever had, a Barnabas in your life or church? What kind of an impact did this person make in your life? Paul tells us to build up our brothers and sisters in Christ. Barnabas was a builder-upper. Barnabas' encouragement changed lives throughout his life. 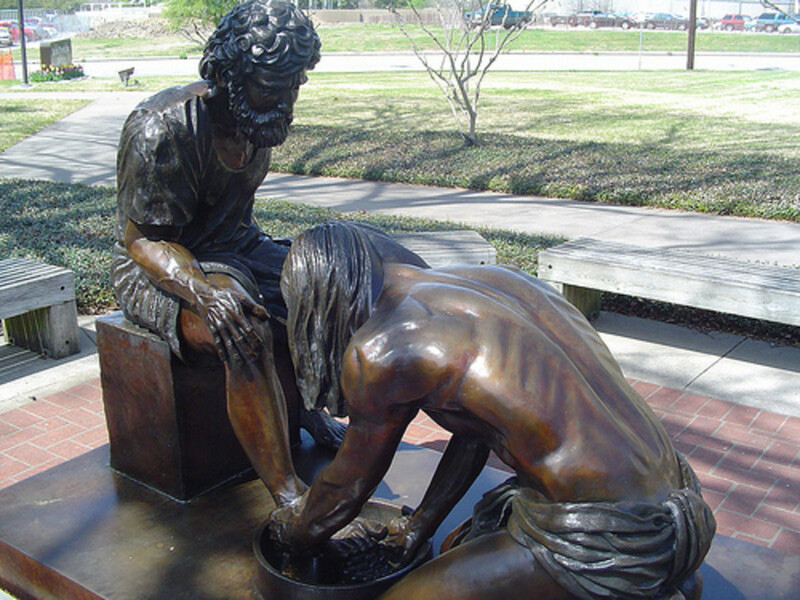 If Barnabas had been a different man, Paul would not have been given a chance to connect with the Jerusalem church; John Mark would not have had the opportunity to prove that God could change and use him; and most likely, untold lives in the church were changed in some way because of his kindness and mercy. Criticism and judgment are too common in the Church today. How quickly we cross someone off our list when they fail or make a mistake. And yet, we expect others to give us a second chance, to forgive our failings. Perhaps we could all take a lesson from Barnabas. Will you dare to be a Barnabas? Are you willing to be a Barnabas by encouraging your brothers and sisters in Christ? With God's help, I will. I already am an encourager. Lynne, I am happy you could use this information. God bless you and your study. I found the link to this page at the bottom of my own Bible Study about Barnabas. Tremendous resource for that Bible study! Thanks so much for sharing. poetvix, thank you so much. DealForALiving, I appreciate your feedback. Very encouraging and well-written hub. I can't wait to see what you write next. I found this most uplifting and inspirational. Thank you. Thank you vocalcoach. Appreciate you stopping by and commenting and voting. Barnabas is an inspiring man and you've written great information about him. Voted up and sharing. Thanks for this detailed, well-present hub. I'd like to know a Barnabas; I'd also like to be one, God help me. Voted Up and Useful. Thank you HB for your kind words. I would have to say ditto. Barnabas personality is something I would like to achieve. Of course, Christ is the ultimate One we are to emulate. But Barnabas exhibited many Christ-like qualities. Thanks for stopping by. You really did an outstanding job on this Hub. Barnabas truly was an inspiration and so are you. Barnabas was and is an example for all Christians to follow. I recently completed the Book of Acts again and I did think a lot about Barnabas. The argument he had with Paul always strikes me. I think it is mentioned so that we would realize that both Paul and Barnabas were still men. They were men the Holy Spirit worked with and after reading the things they did in the name of God, it could be tempting to give them the glory and not God. I think that would be the last thing that they would want. The fact that the Holy Spirit worked so greatly in their lives is amazing and these men of God always inspire me because through their testimonies I can see a bit of the Holy Spirit and just how wonderful He is! Hi LG, Barnabas is so endearing and you are right, he is a man who is certainly a good role model. Encouraging another person is so powerful and can change a person's life. Thank God for all the Barnabas' in life. You brought out a lot about this little known man. It would be good for us to hold him up as role model for our Christian lives. H certainly did accomplish much for his Lord. What a beautiful article! So well written and applicable. Voted up.